This interview was done by Brian McDermott. If you want to interview someone, please contact ross@rosstaylor.net. Thanks for doing this, Brian! 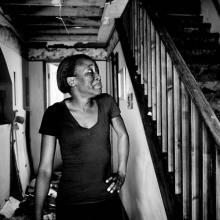 Photos by @EdKashi / @viiphoto from the project "Denied." By @talkingeyesmedia "Denied" tells the story of Sheila Wessenberg, a 44-year-old mother of two who was running out of time and options. 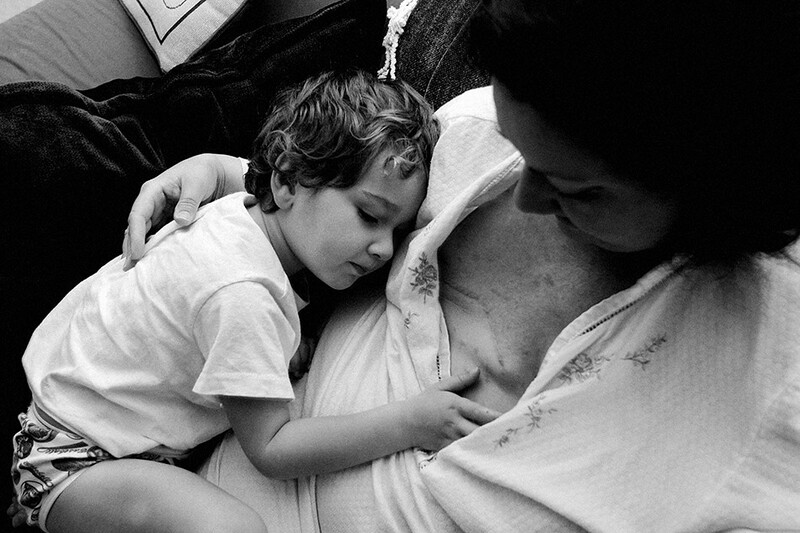 Wessenberg, who had a mastectomy, lost her medical coverage when her husband lost his job. Within a year, the Wessenbergs went from living in a luxury townhouse on an income of over $100,000 to facing bankruptcy and desperation. 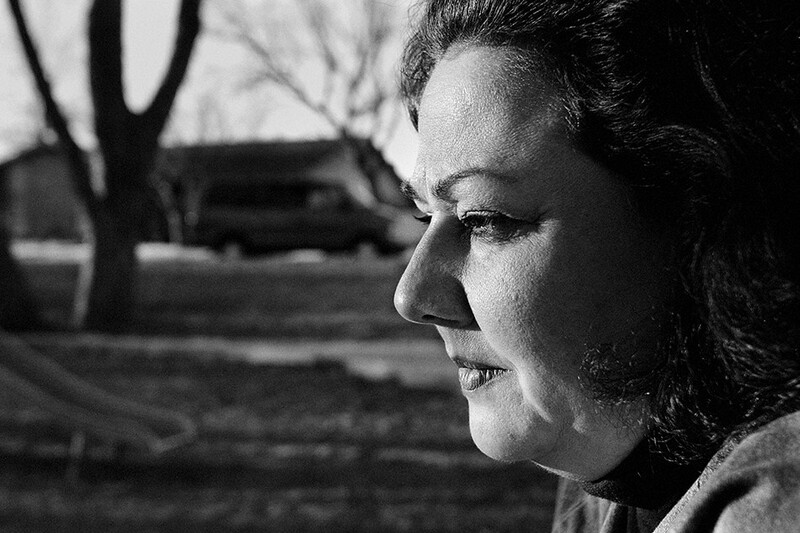 Sheila battled breast cancer all the while remaining uninsured and unable to receive proper care. 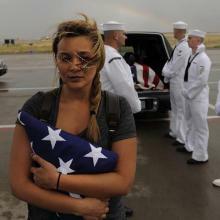 She was uninsured at the time of her passing on June 27, 2005. Bob Wessenberg was left a widower with two small children. Ed, thanks so much for your time. 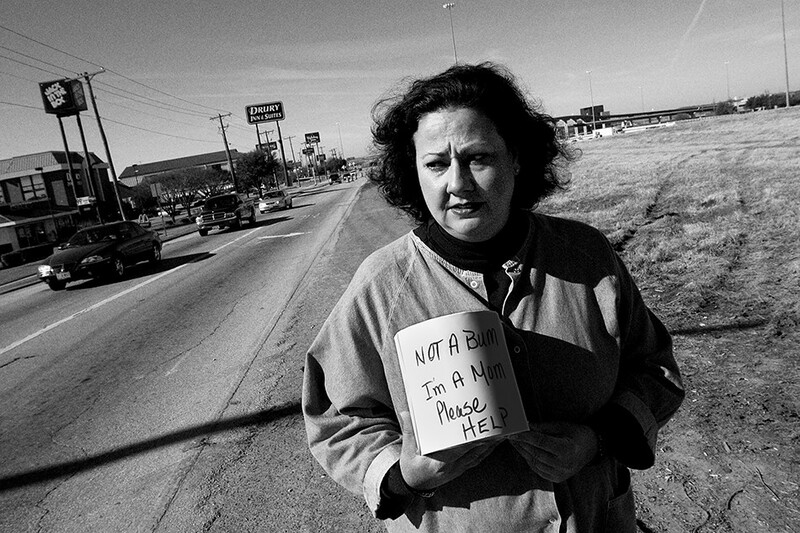 Can you tell us a bit about the backstory that led to the “Denied: The Crisis of America’s Uninsured” project published in 2003, and also how you came to photograph Sheila Wessenberg in particular? Our work on the uninsured really grew out of our work on aging. [My wife Julie Winkour and I] did a big project Aging in America, and in the course of that 8-year project we received funding from the Robert Wood Johnson Foundation. When we were completed with that project, the program officer who had given us the grant connected us with this new opportunity, a grant for someone to do storytelling about the uninsured. This is when, I believe, there were 40 million uninsured. We came up with this concept of “Denied” where we did a book with 40 stories– one story representing every million people uninsured. Out of those, we chose 7 or 8 stories where we went out into the field to do photo essays. Sheila was one of those. As so often happens, there are certain stories that exemplify the issue above all the other stories, that touch us or strike a chord with the public, or ideally both. This was a case where you a have a woman who is married to a guy that has a $100,000-plus-a-year tech job in Dallas, so they’re solidly middle class and maybe even upper-middle class, and have a home and cars and the whole bit. And then she gets breast cancer, and then he gets fired because they don’t want to deal with her situation. And it just led to this spiral that so many Americans go through. 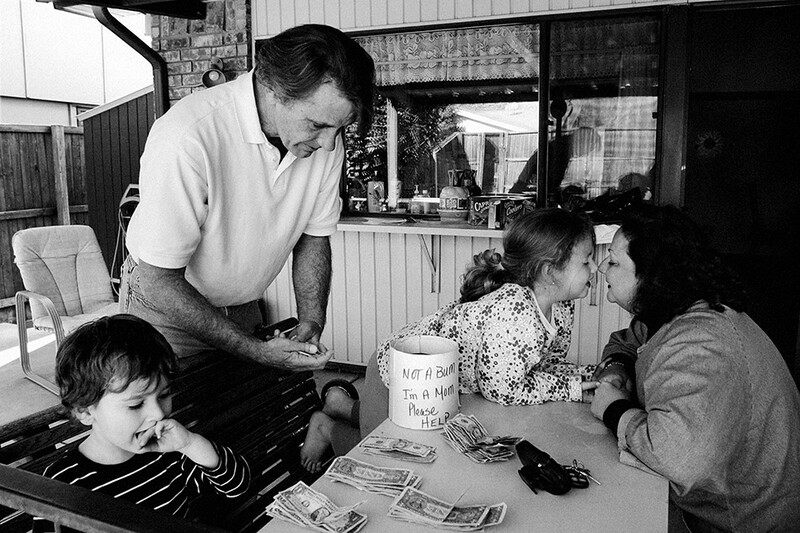 After we did our initial story in the New York Times Magazine, they received over $50,000 in direct donations. 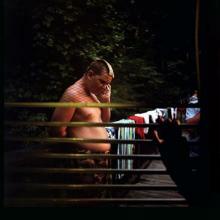 What about this particular image stands out for you as a photojournalist? That is not an extraordinary or complex image, but it cuts to the heart of the story and still resonates with me, but it’s also because I know the subject. One kind of strengths of photojournalism is when images and words work together to tell a deeper story, and I would say this is an example of that. I think it’s a well-done image, and I think it’s compelling and it requires the viewer to ask questions. Who is she? What was she doing? Why is she begging? Then as you get deeper, it can take you into a really important and powerful story. Do you think our field could do a better job of expressing the real-life consequences of political policies, and if so, how? I have felt that way in the past, and I even wrote a piece weeks after the election that was a reaction to “we need to tell the stories of the people,” meaning the folks in these places where they’re clearly upset and there’s somehow a disconnect. You know, I’m realizing the issue isn’t telling those stories, because I believe our profession has been doing it forever, and we continue to tell those stories. The problem is the channels of dissemination. That is the problem. The algorithms that control Facebook, or Twitter, or Instagram. The right-wing media outlets that basically have 20-30 million Americans in their thrall who are being fed misleading and plainly inaccurate information that is super partisan. So the decisions they are making – these are not bad people, but the decisions they are making are not based on reality. We’ve all heard this, over and over again, that these folks then vote against their own self-interest. There’s an irony that in a moment where we are freer than ever to reach more people without a gatekeeper through social media, we’re siloed, we’re living in information siloes. We’ve been doing these stories forever, we need to continue to do them, but now what’s more important is how do we reach the people that need to be reached? That’s what I’m not sure of. That’s the conundrum. We don’t control the algorithms, the algorithms are not created to make our world better, they’re made to make those companies more profit. Silicon Valley– these are not philanthropists. For many, these are dark political times, but I was struck by the hopeful statement that’s on your website. You wrote about your confidence that photos can change minds, and that “the work of photojournalists and documentary photographers can have a positive impact on the world.” I wanted to end by asking you where you’ve seen this happen in your own work. It happened quite a bit with “Denied,” and particularly Sheila’s story. Any time you can create a story that brings in $50,000 for the subject, that’s a humbling and powerful outcome, that doesn’t happen all the time. 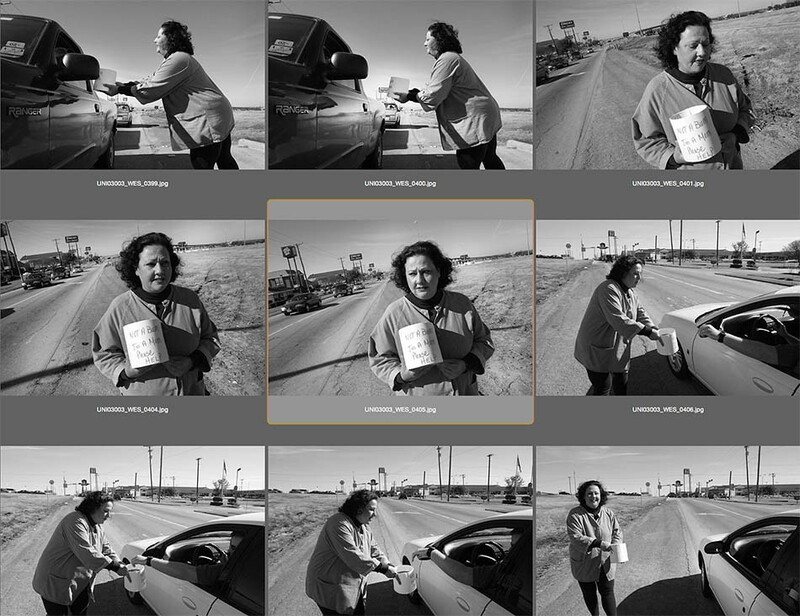 I’ve had a few examples in my career where an individual image or story has raised money for the individual in the picture, and certainly many cases where money or support has been raised for the organization or the issue. In terms of legislation, some of the work I did in Nigeria in the Niger Delta was used by OXFAM to push awareness about a particular spending bill that was passed in the congress, which created more transparency in extractive industries. These are ways that the work we do reminds us that people are paying attention. Powerful imagery can still impact people, and even push them to action. 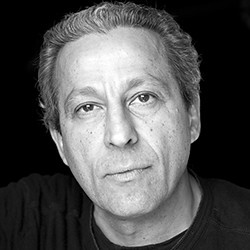 Ed Kashi is a photojournalist, a filmmaker, and an educator dedicated to documenting the social and political issues that define our times. Since 2000, he has pioneered the movement to multimedia and filmmaking in photojournalism, and he has been a member of the VII Photo Agency since 2010. He has published numerous books, including “Denied: The Crisis of America’s Uninsured” in 2003. Kashi partnered with his wife, writer and filmmaker Julie Winokur, to found Talking Eyes Media, a non-profit company that produces short films, exhibits, books & multimedia pieces exploring significant social issues. Interviewer Brian McDermott is a photojournalist and the incoming chair of the Journalism Department at the University of Massachusetts Amherst.